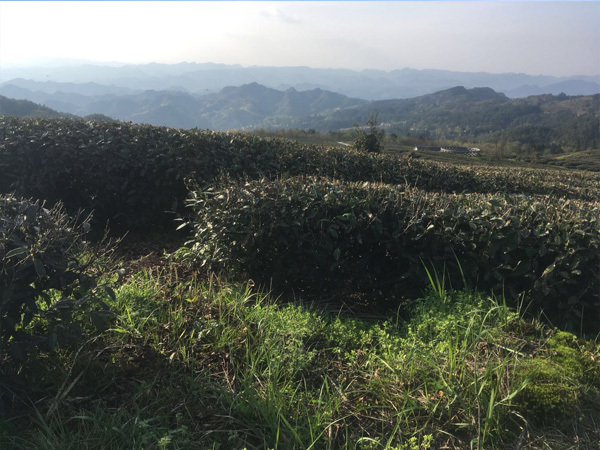 Our high mountain tea garden just start plucking in Qing Ming, though in the low land most of the teas already come up. 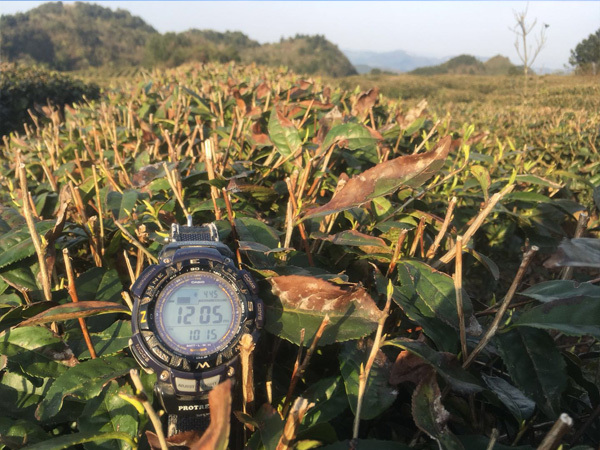 The quality of the teas come up this tea garden is really very excellent. And it is managed by natural farming. The teas are EU-regulation conformed! 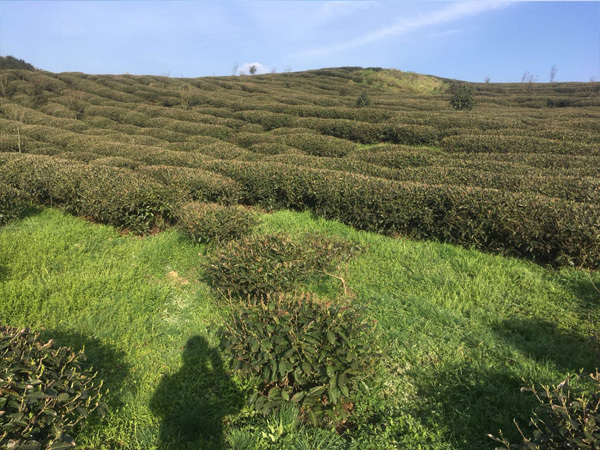 We are going to produce Zhu Ye Qing, Xue Ya (Snow Sprout), Bi Luo Chun, Mao Feng, Cui Luo (Jade sanil) in the next two weeks. And later in season there will be more economic teas of excellent quality. 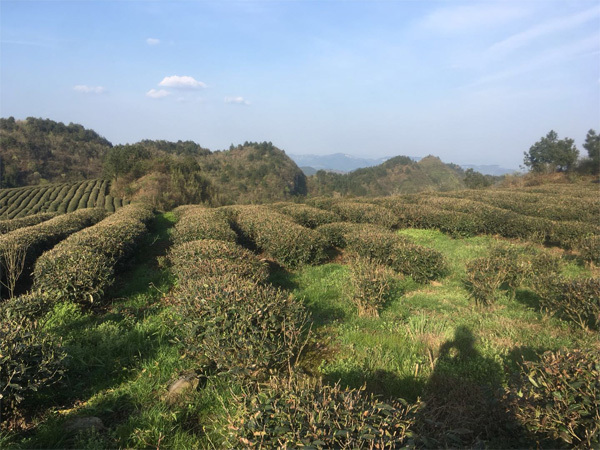 Hope you choose us for high quality & clean tea supply!